Earthquakes are unexpected, terrifying and can hit at any time, causing major destruction and even death. More than 1.3 million earthquakes of varying magnitudes rattle our world each year destroying homes and changing the landscape of cities around the world. "I saw my city destroyed because of this earthquake," said Eduardo Miranda, a structural engineer at Stanford University in California. Miranda was in Mexico City when a magnitude 8.1 earthquake hit. 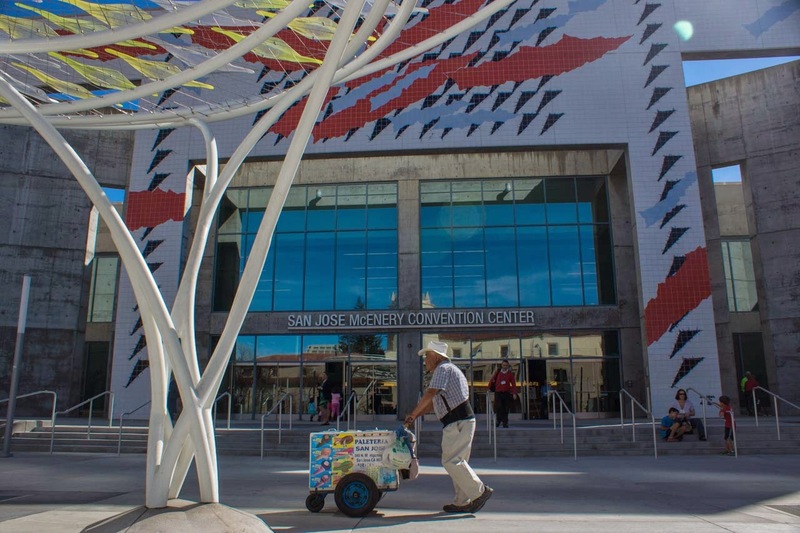 "I've seen firsthand the impact big earthquakes could have," he said. "There were more than 10,000 people killed and hundreds of buildings collapsed." Have you ever sat in a movie theater and wondered how the projector gets an image onto the screen? It turns out there's a lot of physics that goes into it, whether you're using a traditional film projector, digital, or the latest laser technology. On today's podcast, we take a look at the physics of the movie projector and how changing technologies are affecting the movie-going experience. A DLP chip — a component of digital projectors. First we check in with Steve Seid, who, until his retirement this past December, had been the Video Curator at Berkeley's Pacific Film Archive for 26 years. We also chat with Ryan Hufford, a Senior Systems Engineer at Vulcan, Inc., who recently installed a brand new laser projector at Seattle's Cinerama Theatre. After many decades of relatively stable projector technology, we're suddenly in a "tumult of innovation" as Seid calls it, and prospects for the future of movie-watching are bright and varied. 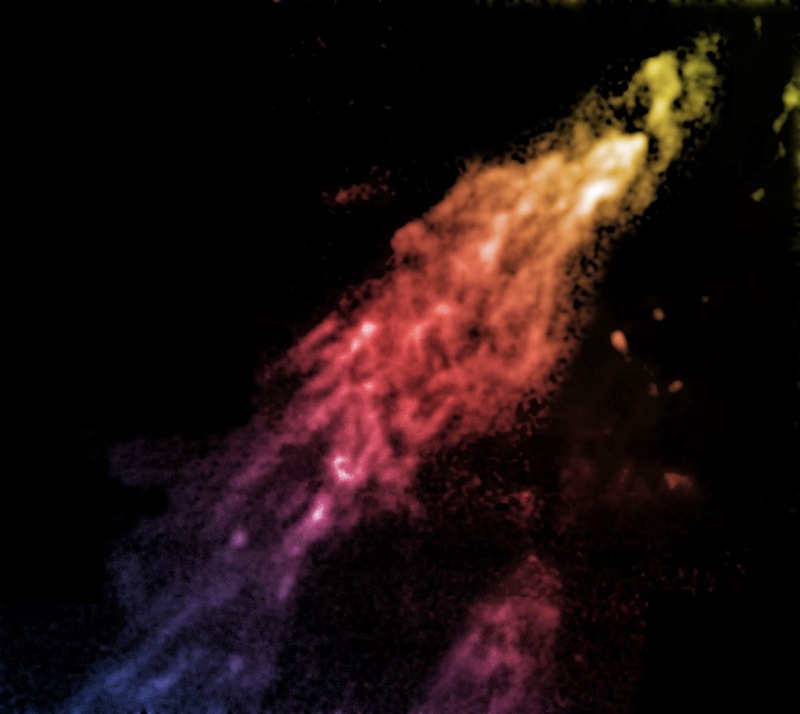 Not too far away, there's a giant gas cloud drifting towards the Milky Way galaxy. Known as the Smith Cloud and made up mostly of hydrogen, it should merge with our home system in about 30 million years. On this week's podcast, I spoke with Jay Lockman, the lead scientist at the NRAO's Green Bank Telescope in West Virginia who told me about this mysterious object. A false-color image of the Smith Cloud, showing it's comet-like appearance. Winners of insects' territorial contests have brighter UV-reflecting wing patches. In late April, rain begins to pool in the hollows of trees on Barro Colorado Island in Panama. The water-filled tree holes may seem insignificant, but they're prime real estate – and the sites of intense battles – to giant damselflies (Megaloprepus caerulatus) seeking mates. 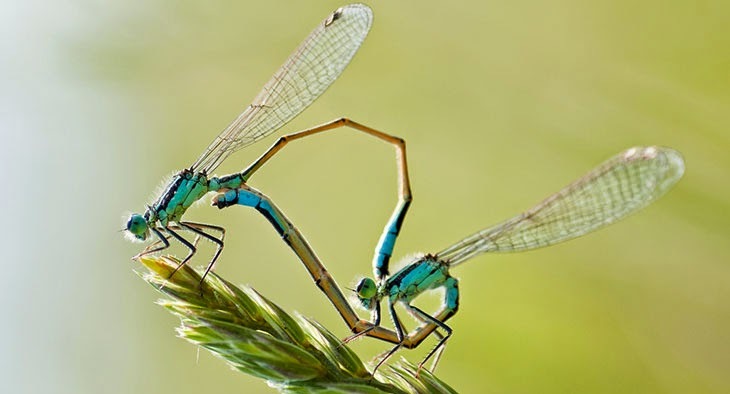 Male damselflies find their puddles early in the season and guard them from other males. Females travel until they identify the best of these tiny pools to lay their eggs, then mate with the male who "owns" the spot. Since the males with the best digs are likelier to land better mates, territorial fights ensue. Not surprisingly, researchers had previously found that brawnier males win these contests more often. But a new study published in Animal Behaviour suggests that when males face-off over a puddle, they may pay less attention to size and focus instead on one patch of iridescent color on their opponent's wings. Physicists Ask: How Many Licks Does It Take to Get to the Center of a Lollipop? 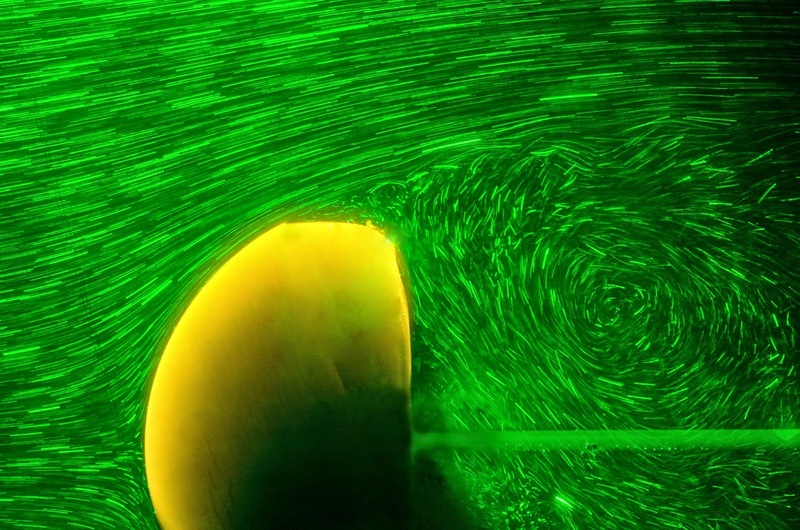 Physicists at New York University have measured and modeled how a lollipop dissolves in flowing water, and they can now address the age-long question: "How many licks does it take to get to the center of a lollipop?" Their answer is about 1000 licks. The research, supervised by Leif Ristroph, appears in this month's issue of the Journal of Fluid Mechanics. Flowing fluids dissolve things faster, as is clear from watching rivers and wind erode stone on geological timescales. "How flowing fluids generate unique shapes through erosion or dissolution is complex and fascinating, and our research at NYU’s Applied Math Lab uses laboratory experiments to carefully witness and speed along these geologically-slow processes," said Ristroph in an email. The goal is to better understand how the dissolving shape of a body in turn alters the flow patterns around the body and its further dissolution. And a candy lollipop is the perfect simple shape to experimentally measure this feedback process. At Minecon 2013, the annual convention for players of the staggeringly popular video game Minecraft, representatives from Caltech, Google, E-Line Media, and MinecraftEDU announced a new mod for the game aimed at introducing a few key principles of quantum mechanics. It’s called qCraft, and it’s been downloaded more than 100,000 times since then (millions, if you count the major mod packs that include qCraft). Even better, it’s been used in hundreds of classrooms already to explore fundamentals of quantum physics and computing, and a curriculum aimed at the middle school level and higher can be accessed on the mod’s website. Today on the podcast, we catch up with qCraft co-founder Dr. Spiros Michalakis of Caltech’s Institute for Quantum Information and Matter (IQIM) to find out how the game incorporates aspects of quantum behavior into the Minecraft world and what he hopes kids will get out of playing the game. According to Michalakis, qCraft isn’t so much about training future physicists as allowing kids to develop an intuition for fundamental quantum principles like probability. In Minecraft, users can build structures out of blocks made of different materials. The qCraft mod adds to the toolbox by allowing players to create (or “craft”) blocks with special quantum-like properties. Observer-dependent blocks can be crafted to appear as different materials when you view them from different angles. Quantum blocks represent the principle of superposition. When you look at one, you might see one material and you might see another (or nothing! ), according to a certain probability that’s programmed into the block. The third principle — entanglement — allows users to synchronize the behavior of multiple blocks. These properties are tools that players can manipulate to their advantage in outsmarting zombies and building ever more epic structures. 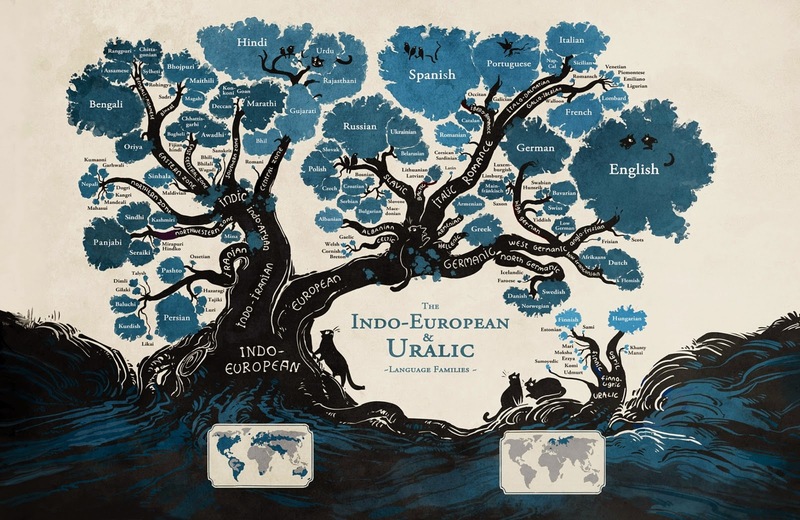 Along the way, they’re also learning to think intuitively about a probabilistic universe. a person to whom one is grateful for many things." On February 11th 1939 Austrian physicists Lise Meitner and Otto Robert Frisch published a one page note in Nature describing the impossible: the splitting of a uranium atom into two lighter elements, barium and krypton. They coined this process "fission" as an analogue to biological fission process of cell division and ignited immediate interest in nuclear physics labs around the world. 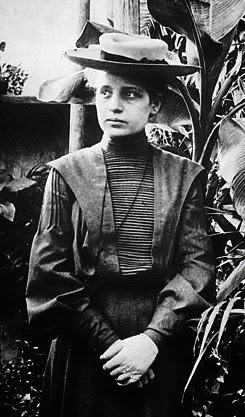 But the discovery came at exactly the wrong time for Meitner, and her primary role in both the experimental and theoretical discovery of nuclear fission would never be properly awarded. 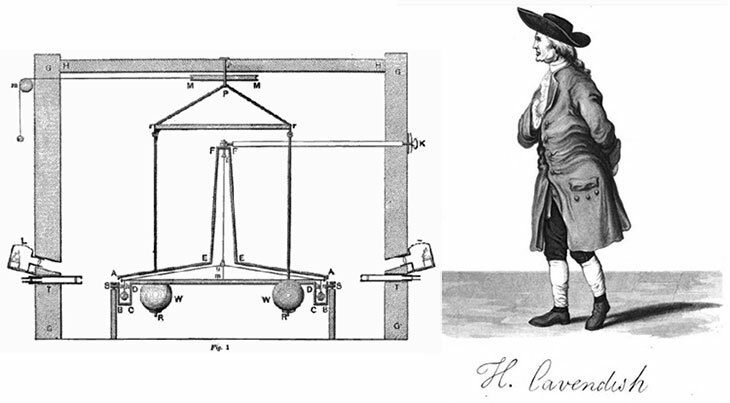 (Inside Science, Currents Blog) -- Henry Cavendish was an odd man. He never addressed strangers directly and was petrified of women. He had a staircase built into the back of his house to avoid any encounter with the ladies he employed. When it came time for his final oral exams to complete his natural philosophy degree at Cambridge University – that's what they called a science degree before the advent of modern science and specialized degrees – he dropped out of school all together rather than talk in public. But, beneath these eccentricities, Henry Cavendish was among the most brilliant minds of the 18th century. He was an accomplished chemist and physicist and made major contributions to electrical research. This year's Sci-Tech awards include improvements in appearances of trees and hairstyles for movies. (Inside Science) -- From a tree's exquisitely textured trunk, up to its diverging branches and finally, fluttering leaves, it can be easy to see the complex work that lies ahead for the movie artists and computer programmers tasked with recreating the intricacy and beauty of nature. This Saturday, scientists, engineers and artists will celebrate the recent advances in technology that create realistic worlds on screen from imaginary visions. DreamWorks Animation Foliage System "trees" in "How To Train Your Dragon." The Academy of Motion Picture Arts and Sciences will hold its annual Scientific and Technical Achievement awards ceremony on February 7, at the Beverly Hills Hotel, in California. This year, the ceremony will be co-hosted by Margot Robbie, who recently appeared in "The Wolf of Wall Street" and Miles Teller, who starred in "Whiplash." The two will recognize 58 recipients for 21 scientific and technical achievements that have become standards in the film industry. Members of the awards committee and some of the award winners spoke to Inside Science. "People are passionate about making new art and the advances in science and technology for making films is moving at a breakneck speed," said Doug Robel, co-chair of the Academy's Sci-Tech Awards Digital Imaging Technology Subcommittee and the head of software research and development at Digital Domain a visual effects and digital production company in Playa Vista, California. "The Academy really recognizes innovation because there are lots of people doing really cool and clever things." (Inside Science TV) -- They may look flimsy, but the materials printed with 3-D printing technology are one-of-a-kind, light-weight and super-strong. Materials engineers at LLNL have created a material with a special 3-D printer that mixes hard metal, tough ceramics and flexible plastics. “It can hold more than 100,000-times its own weight. 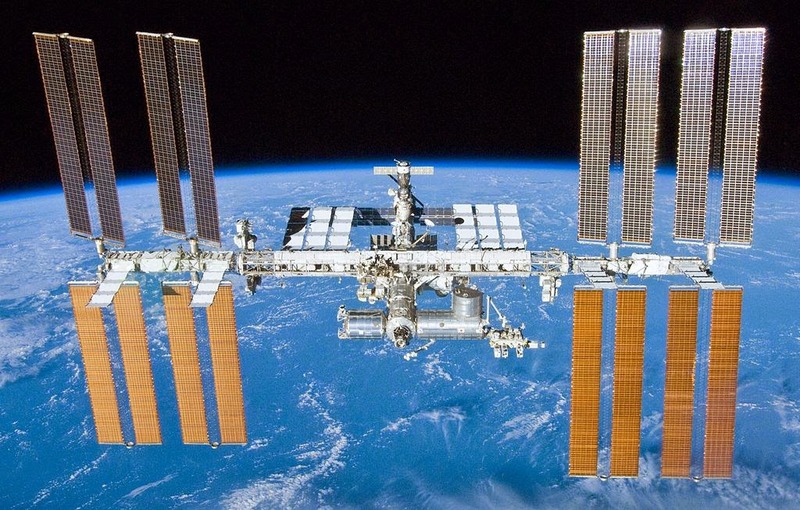 In fact, even more than that," said Chris Spadaccini, a materials engineer at Lawrence Livermore National Laboratory in California. “One of the benefits of this methodology is the ability to work with a wide range of materials," said Josh Kuntz, a materials engineer at LLNL. “These are things that are generally not available in 3-D printing today,” Spadaccini commented. The engineers create the materials with a sophisticated technology that creates 3-D parts layer by layer. 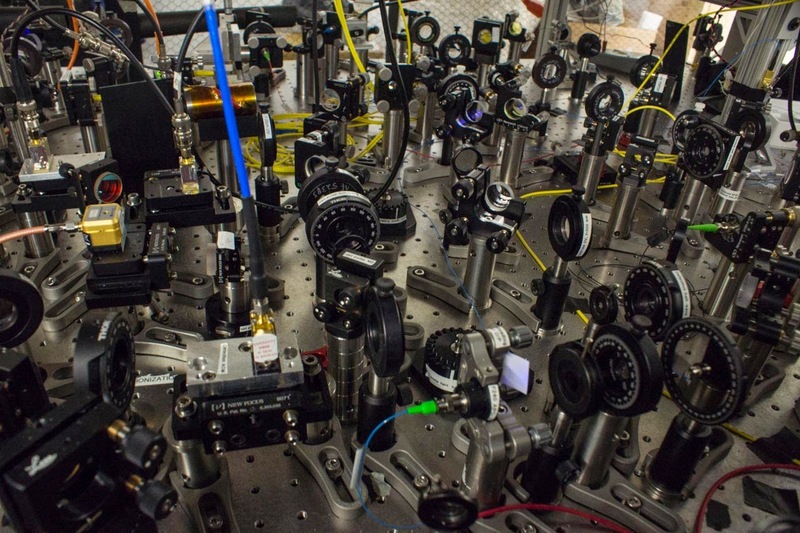 Before visiting visiting one on Thursday, I had no idea that quantum physics labs are such a maze of lasers, mirrors, lenses and vacuum chambers. The Joint Quantum Institute is a cooperative venture between the University of Maryland and the National Institute of Standards and Technology to study the weirdness of quantum particles. Research in the field promises to totally revolutionize computing, but playing with particles smaller than an atom is fiendishly difficult and we have a long way to go. Some of the most cutting edged research in the world is going on at the lab, and I along with a couple of fellow science writers were lucky enough to get a tour of the facility.